Discover the Best Western Convention Center Hotel, located just 1/2 block from the Jacob Javits Convention Center and only 4 1/2 blocks from Times Square. Whether you are traveling on business or pleasure, come enjoy the charm of New York City. The Best Western Convention Center Hotel is located on the right between 11th Avenue and 10th Avenue. Best Western has 83 rooms on 11 floors. -1/2 block from Lulu's Caf�, American/Mediterranean, open 12:00 Noon to 11:00 p.m.
-1 block from Gold Rush Bar & Grill, western style saloon, open 12:00 Noon to 4:00 a.m.
-2 blocks from Manganaro's Hero Boy, deli, open Monday through Saturday 9:00 a.m. to 7:00 p.m. and Sunday 11:00 a.m. to 6:00 p.m.
-5 blocks from ESPN Zone, American, open 12:00 Noon to 12:00 p.m.
-6 blocks from Carmine's, Italian, open 11:00 a.m. to 10:00 p.m.
-7 blocks from Sardi's, continental, open 12:00 Noon to 10:00 p.m.
Best Western Convention Center Hotel is minutes away or even walking distance to many attractions including Intrepid Sea-Air-Space Museum, the Empire State Building, Rockefeller Center, Radio City Music Hall, Central Park, the Statue of Liberty, 5th Avenue shopping and many of the wonderful restaurants New York City has to offer. From: George Washington. (Bridge) Take exit on the left toward George Washington Bridge, merge onto Interstate 95 North. 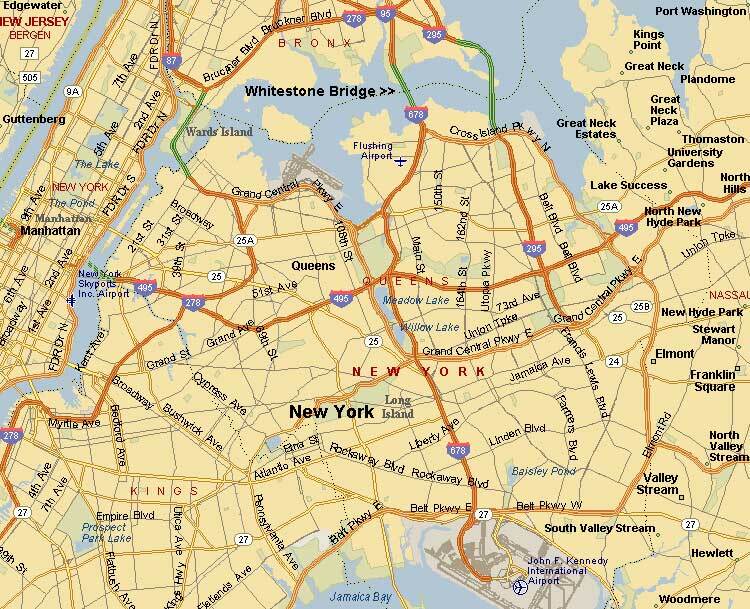 Take the Route-9A/H Hudson Parkway/US-9/West 178 Street Exit- Exit number 1. Merge onto NY-9A South toward Downtown. 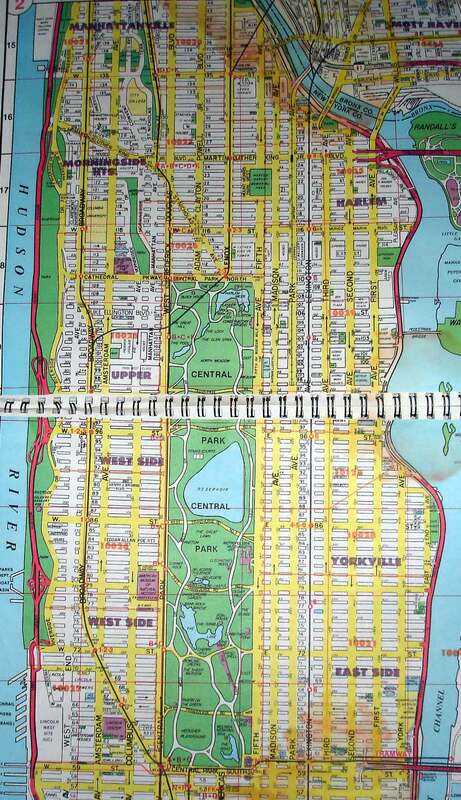 Turn left onto West 42nd Street, then right onto 11th Avenue, then left onto West 38th Street. The Best Western Convention Center Hotel is located on the right between 11th Avenue and 10th Avenue. From: Queens-Midtown Tunnel. Merge onto Interstate 495 West via Exit 13 West toward New York (portions toll), keep left at fork in ramp. Tunnel Exit Street becomes Tunnel Exit Street/Queens Midtown Tunnel Exit. 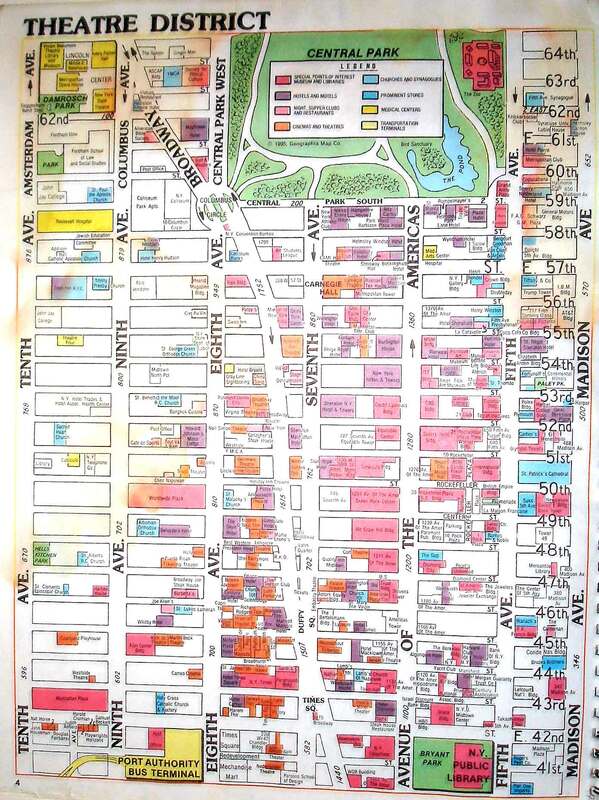 Turn right onto East 34th Street, right onto 8th Avenue. 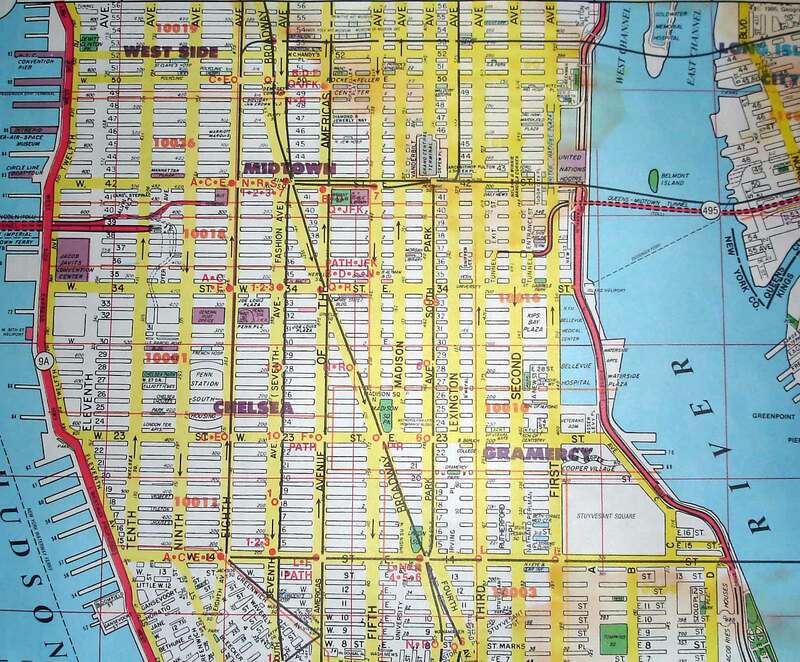 Turn left onto West 39th Street, turn left onto 11th Avenue, left onto West 38th Street. The Best Western Convention Center Hotel is on the right between 11th Avenue and 10th Avenue.